“The new owners of the stately mansions built during the colonial era may have at last laid their hands on the switchboards of the electrical mains; but soon discovered the short circuits in many of the rooms of the mansion that could easily blow most of the worn fuses,” Ayesha Jalal in her book Modern South Asia referring to post-colonial state of the Sub-continent. Murree becomes a colliding point of colonialism, rapid urbanization with environmental disasters. Founded in 2014, Murree Museum Artist Residency in its 4th year and after 5 residencies becomes a support structure where artists have worked on diverse themes of water, terrains, flora-fauna, urban growth, refugee crisis and dispossession. Murree was leased in perpetuity by the British for $15 from the Musiari tribes, leaving them landless even after 70 years of partition. The Gujjar gypsy tribe had its grazing routes curtailed with the building of nation-states and borders;grazing lands shrunkfurther with building growth and population expansion, leading to begging and odd labour jobs for sustenance. The friction of tourists grates against the environment. It’s a unique standing point where people from all socio-economic classes,ethnicities and geographical locations meet at one hill top, creating havoc, but holidaying in harmony and tolerance. With its low crime rate, its unique pedestrian culture still endures. 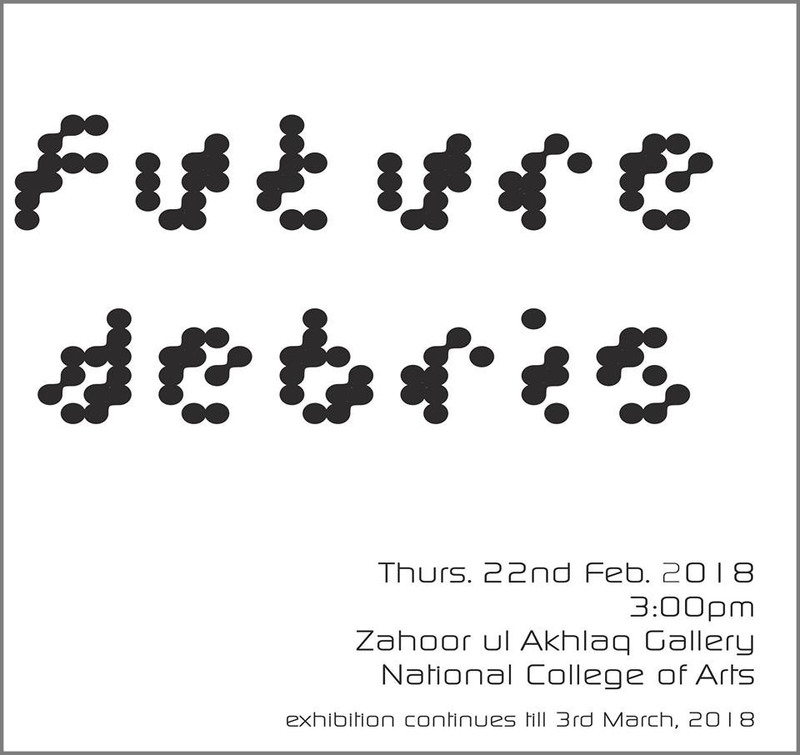 In our show for 2018 we aim to address situations that collide, create distress, and negligence; the apple of the eye of the ex-Prime minister who continues to beautify it with kitschy structures, the colonial systems that have been replaced by the ever-powerful bureaucracy. Murree is a small microcosmor a handbook of ‘how-to-destroy’ creating a nexus between government-bureaucracy-tourists. We address what worries us about our futures.